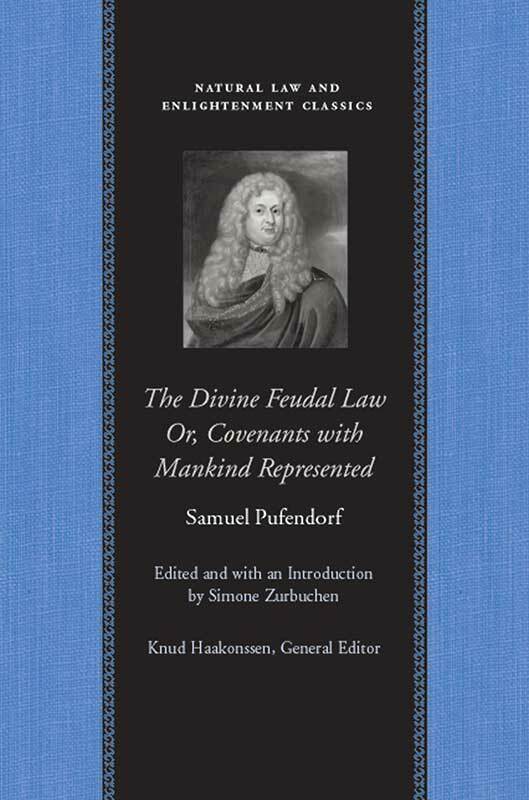 Samuel Pufendorf (1632–1694) taught natural law and was court historian in both Germany and Sweden. Simone Zurbuchen is Professor of Philosophy at the University of Fribourg, Switzerland. Introduction, annotations, selected bibliography, index.